Are you unhappy with the performance of one of your appliances? Maybe your dishwasher leaks, your dryer won’t dry very well, or your refrigerator runs constantly. Don’t just live with these kinds of problems! Instead call us for expert appliance repair in Chino CA. At American Appliance Repair, we understand that a malfunctioning appliance can be really disruptive to your home life. That’s why we strive to provide same-day service whenever you call us for appliance repair in Chino CA. 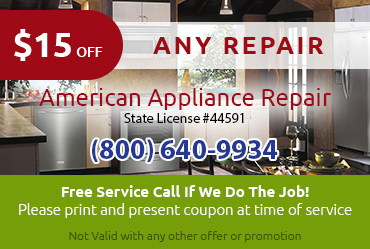 For more than three decades American Appliance Repair has been providing reliable appliance repair in Chino CA. One reason for this is that we use only the best quality replacement parts. 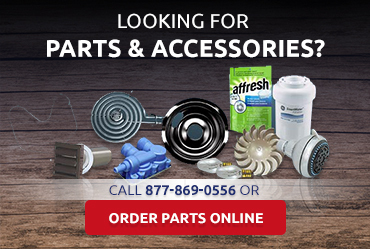 We understand that your repair is only as good as the parts that are used and the way they are installed. Our technicians use approved installation methods and have years of experience making repairs. They are also happy to answer your questions about our service or about your appliances. Need Appliance Repair in Chino CA Now? 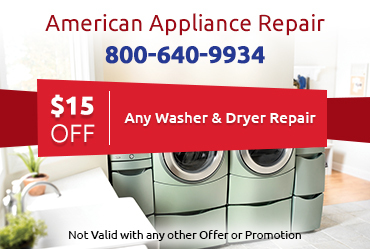 All you have to do to get the top-quality appliance repair in Chino CA you need is contact American Appliance Repair. 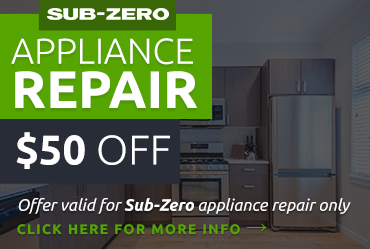 We’ll send a qualified technician out ASAP to figure out what’s wrong with your appliance and provide a reliable estimate for the necessary repair.